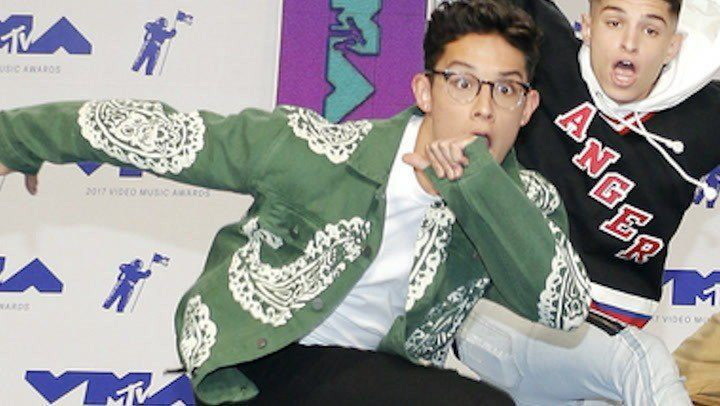 Professional singer and dancer who became a member of Simon Cowell 's boyband PRETTYMUCH . He has also performed as part of a group called TruCrew. He caught his first break when he was cast in the Hub reality series Majors and Minors. He has been seen in several national commercials. He has also worked with musicians that include Jordin Sparks , Will.I.Am , Avril Lavigne and more. He is from Dallas, Texas; he grew up with an older sister named Halie. He and Charlotte Dean started dating in January 2017. 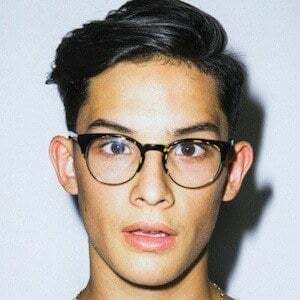 He and Austin Porter became members of PRETTYMUCH.